Finally succumbed to the SRK charm. Had avoided seeing My name is Khan (MNIK) because of the needless controversy created and crisis mysteriously averted. Felt that was a calculated move to garner publicity. However, absence of any good movie for weeks finally made me eat humble pie. MNIK is a powerful movie and has the right message this world needs to listen to. There are only 2 kinds of people in this world: Good people who do good things and Bad people who do bad things. This then is the premise of the movie. It explores the basic humanity in us all. Some people who live all their lives based on love, look for and find love everywhere. And those poor misguided souls who have based their lives on hate, give and get hate from everywhere. SRK has acted well in this movie and has proved that he deserves the superstar status. In the hands of a good director (like Shimit Amin, Chak De) the actor in him overrides the gimmicks of loud acting (a mainstay in Bollywood). And for this reason, KJo needs to be lauded for making a film that is not mushy, insensitive or over the top. A well balanced movie, where for once SRK and the screenplay completely overshadowed Kajol. She has a screen presence which complements SRK well. Her role wasn’t meaty enough for her to display her skills. What little scope she had, she grabbed with both hands. This generation of Bollywood directors, music directors and singers aren’t afraid to make path breaking movies. Hera Pheri, Munnabhai series, Taare Zameen Par, 3 Idiots are movies that can stand the test of time, language, and geographical location. 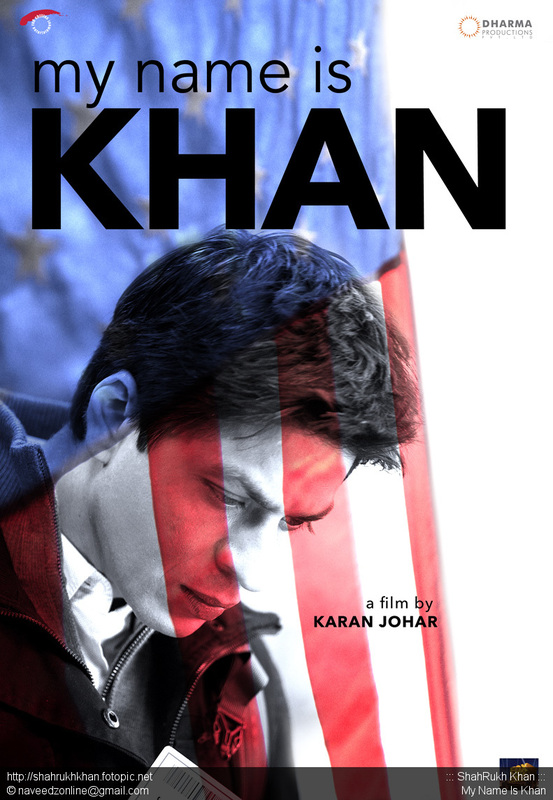 I think MNIK needs to be dubbed into English and sold in America and Europe to be shown in little towns and cities. Scarily this hatred is touching, crippling and even destroying the lives of very young children. Our generation bears unprecedented pressure. Bad health, bad economy, bad politics…. It’s almost like we will have to break new paths to take life forward. We need more love all round to make things a little easier for us.